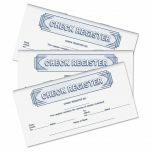 Side-Tear Checks are here by popular demand! 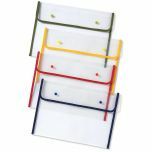 This easy-to-tear style is a quick, and simple choice for those who prefer an alternative to the top-tear format. 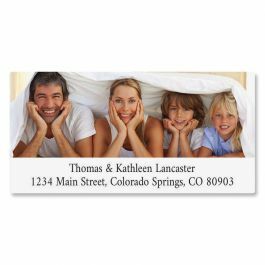 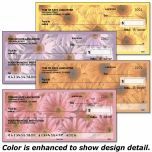 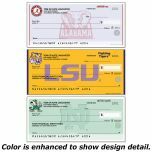 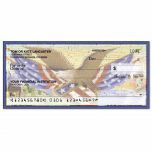 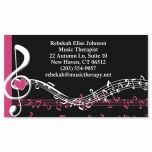 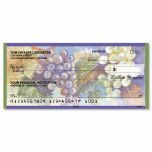 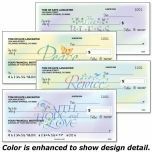 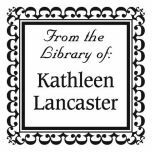 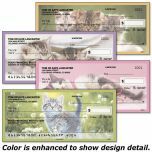 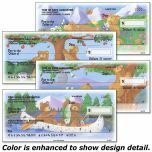 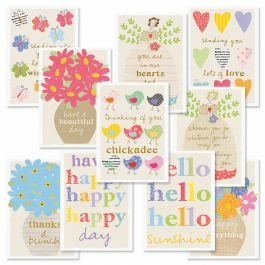 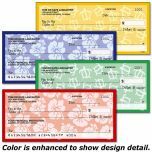 4-design set of personalized checks is side-tear and available in 100 singles or duplicates that produce a copy of the check for easy record keeping. 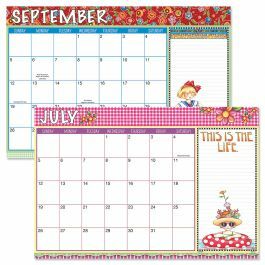 Both check styles are standard size 2 3/4" x 6", and both check sets include a register. 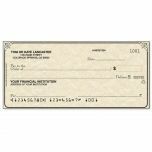 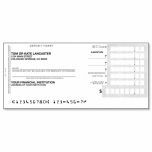 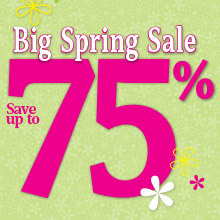 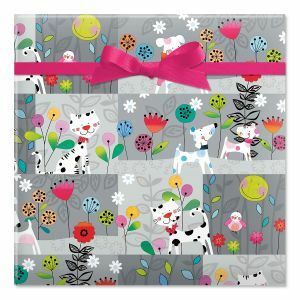 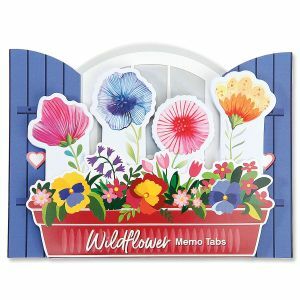 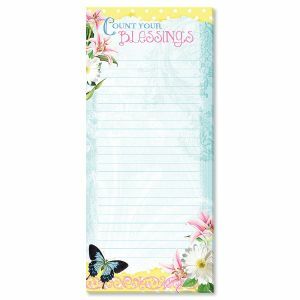 100 personal checks per box, includes a check register, measures 2-3/4" x 6". 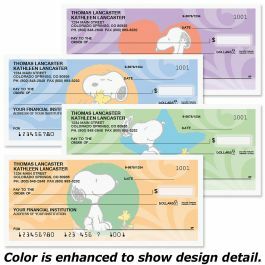 100 personal checks per box, includes a check register; 144 matching labels per box of checks. 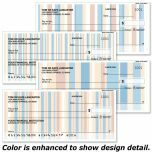 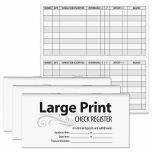 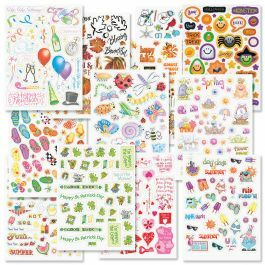 100 duplicate checks per box, includes a check register, measures 2-3/4" x 6". 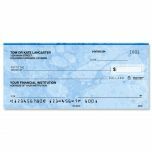 Duplicate checks produce a copy of the check or easy record keeping. 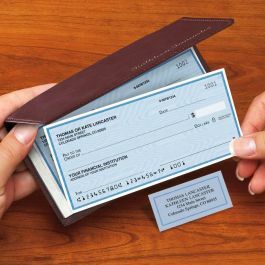 100 duplicate checks per box, includes a check register; 144 matching labels per box of checks.